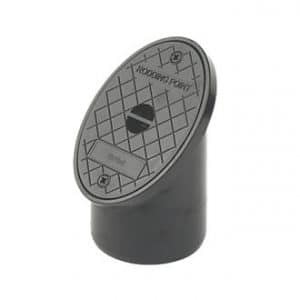 At EasyMerchant we keep in stock single socket low back P traps (sometimes known as simple a P Trap), in single socket. 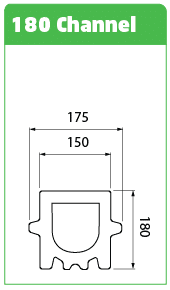 All sockets come with a captive pre-lubricated ring seal and are kitemarked to BS-EN1401. 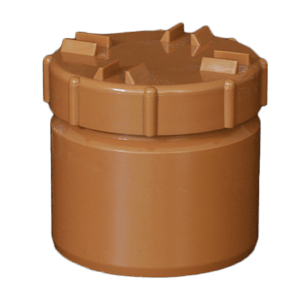 Our 110mm single socket low back P traps should be compatible with any other 110mm pipe fittings made to the same standard. 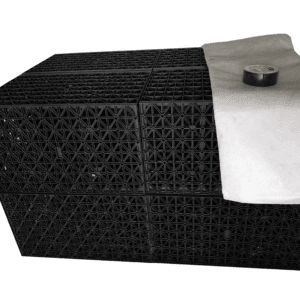 The trap should fit nicely onto our 110mm sewer pipes and perform beyond expectation for an extremely long working life span. 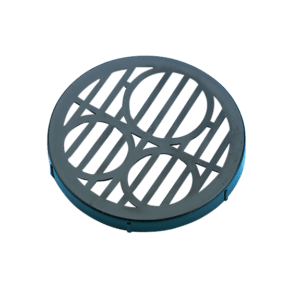 Looking for a low Back P Trap? 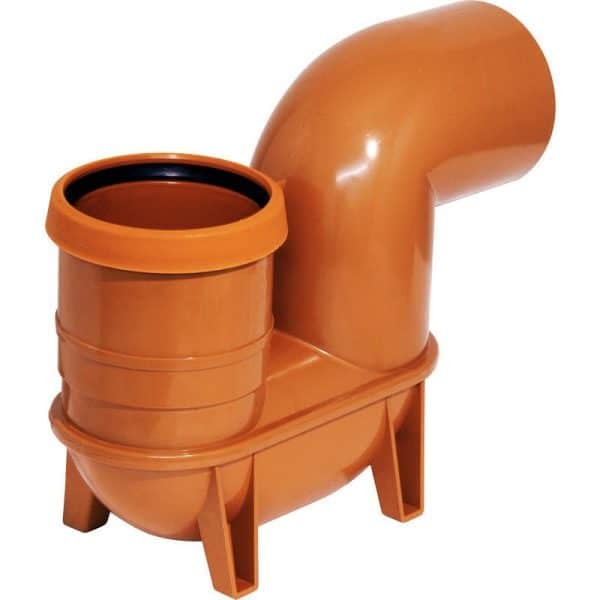 Low Back P Trap Gullies are normally used outside the house alongside the wall when connecting soil, waste or rainwater pipes into a foul sewer drainage system. 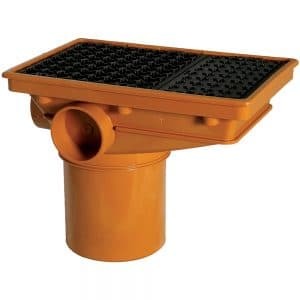 You can also use them on Surface Water drains to collect rainwater from paved areas. 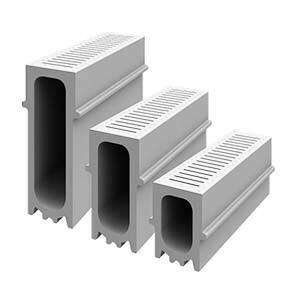 You should always check with your local authority before connecting gutter downpipes into an underground drainage system unless this is an replacement for an already installed system. 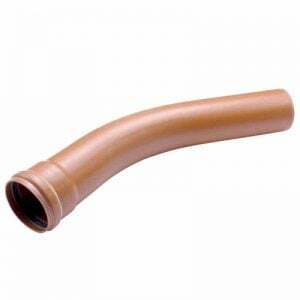 The top section of any gully should be installed at least 150mm below the damp proof course level. 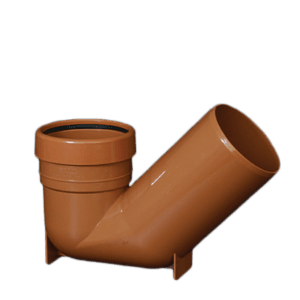 Low Back P Trap Gullies provide a trap that stops foul smelling gasses from the underground drainage sewer system from escaping into the air. 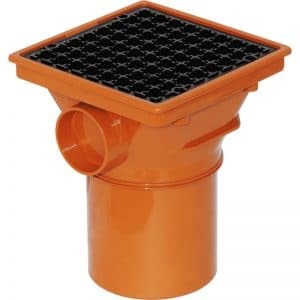 110mm Underground Drainage Hoppers are often used in conjunction with this gully. 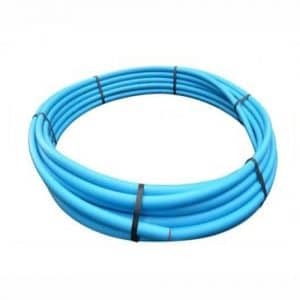 A 110mm Underground Drainage Coupler is required to connect the outlet of the gully to the 110mm Underground Drainage Pipe. A single socket bend can also connect to the outlet if needed. 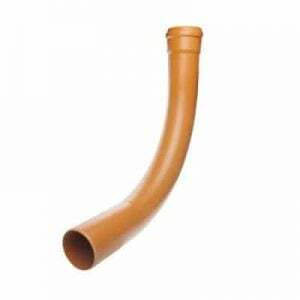 Easymerchant has drainage system parts including bottle gullies, hoppers, low back p traps and all necessary fittings and pipe lengths. 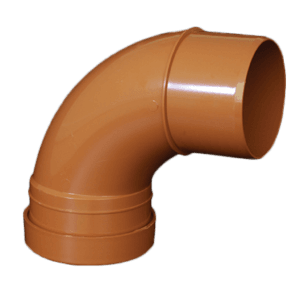 We make sure that we have sewer fittings for any situation. 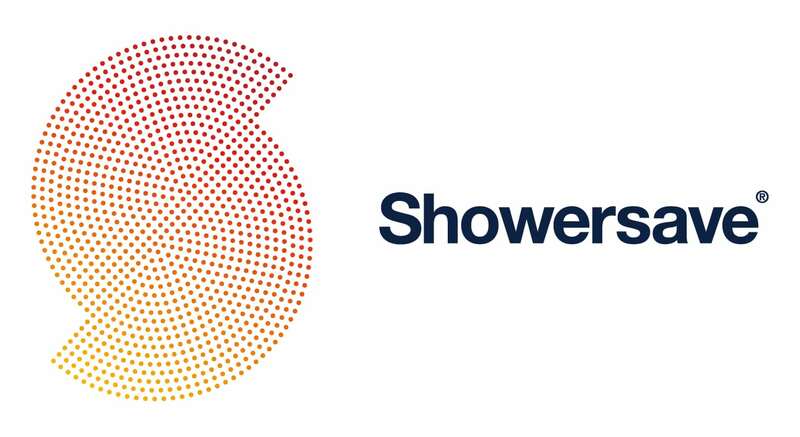 Our objective is to cater to the needs of our customers in a way that keeps them coming back again in the future.